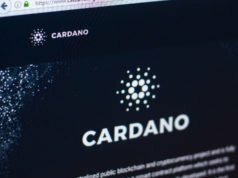 November’s second week happened to be quite a lucrative one for an array of tokens including Stellar, Ethereum, Cardano and Ripple as they surged by up to 30 percent, which is quite an unusual thing, given the recent trends. Well, the primary credit for this short-term exponential growth goes to BCH as it managed to climb up the ladder with an increase of about 40% in merely 2 days. However, there was a dark side to the market as well. While some of the most popular currencies boosted in value, within 48 hours (starting from 7th November), the industry got devalued and lost about $6 billion. During this shaky time, when the niche came down to approximately $214 billion, the BTC maintained its monetary dignity. Well, for a short time (we’ll explore in the last section). There were a lot of rumors in the market recently as some of the key speculators had rolled out statements, predicting such an incident. But it is still unusual for many. 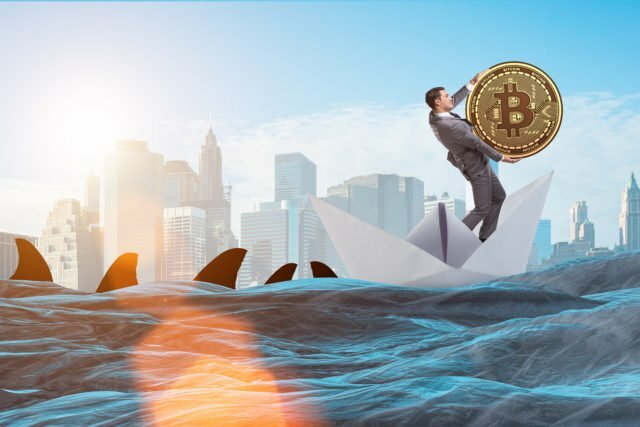 Of course, the recent incident was geared due to the fluctuation in BCH’s value and the entire crypto industry faced a loss of more than 2.5 percent in just 2 days. However, until that time, the monthly performance of the crypto industry seemed satisfactory. As the market boomed by an addition of $20 billion in merely a month or so. If we just consider BTC as an example, the trading volume was hitting at least $3 billion per day, which was massive! As of yet, two of BCH’s greatest stakeholders are indirectly bombarding the community with their civil fight. Hence, the entire crypto canvas, Bitcoin in particular, is suffering. Everybody knows that BCH has conducted a hard fork and when such a big thing happens under normal circumstances, all involved parties are on the same page and everyone agrees to it. It is a serious threat for Bitmain and in order to prevent that from happening, speculators also predict that the company might just shift all of its resources from BTC to BCH. If that is to happen, then we must brace ourselves for observing a big impact on the BTC network in terms of mining feasibility and efficiency of transactions, at least in the short term. DropDeck.io Crowdsale Whitelist – Just Started!